Our first priority is the safety of you and your passengers. The ultimate goal for your vehicle is to get you back home safely at the end of the day. The most important component to ensure that is your braking system. Nothing else about your vehicle matters if the brakes don’t work. 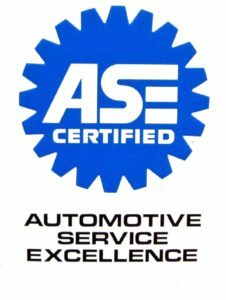 ASE Certified techs provide thorough brake checks, brake maintenance, and brake repairs. 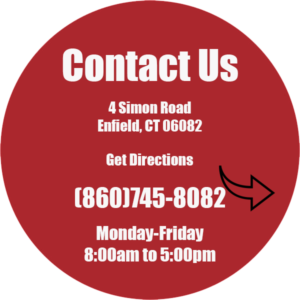 To protect your vehicle’s interior; we also perform complete glass repair and replacement services. Taking your car, truck, or SUV around tight curves and corners is possible because of the differential performance. It’s responsible for transferring engine power to your vehicle’s wheels. The engine is the heart of your vehicle, and that’s where the quality of its performance is determined. Since 1996, every vehicle has been designed with a diagnostic system. You can find out exactly what’s happening under the hood with our quick and accurate engine diagnostic services. Whatever you’re driving, our team can handle its repairs and maintenance. We provide quality services for four wheel drive systems, diesel engines, axles, CV joint, and driveshaft. You want to drive your vehicle as long as you need it. And we want the same thing for you! Extending your vehicle’s road-life is all a part of our preventative maintenance services. 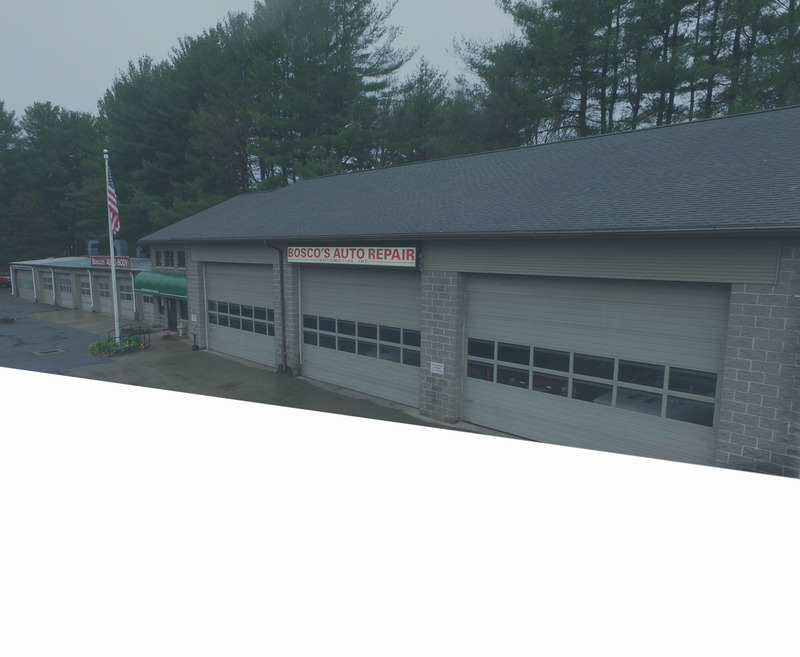 We keep you ahead of costly repairs and breakdowns which ultimately will keep your engine performing much longer. Clean and consistent oil changes, timely tune-ups, and lube services are able to preserve your engine. 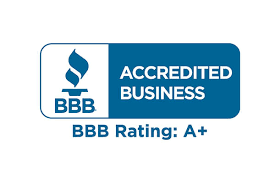 We are here to keep your engine performing well far into the future, and retain your vehicle’s resale value.